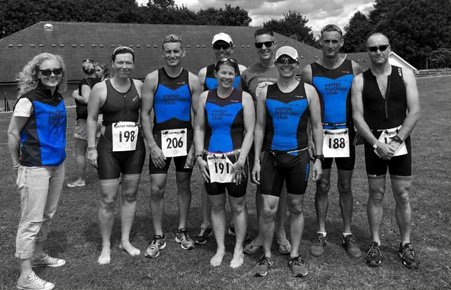 Exeter Tri is a friendly triathlon club based in and around Exeter which caters for all ages from aged 8 upwards, and for all abilities and experience. There is also a Club Guide for members and non-members wishing to join. If you have any additional questions or queries please fill in the contact form on our Contact Us page. If you are unable to access the online membership form please contact the Membership Secretary who will be able to send you a postal version. Please ensure you have read the Code of conduct before joining. If you join half way through our membership year then the joining fee becomes half price as from 1st September, please contact Membership Secretary should you require any further information.